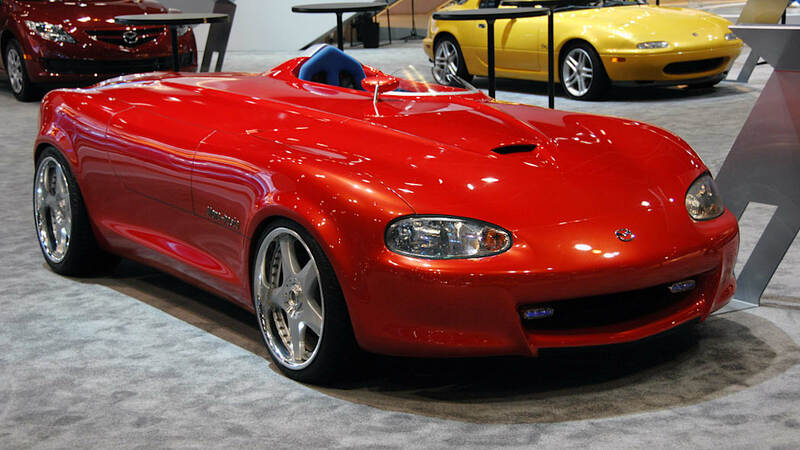 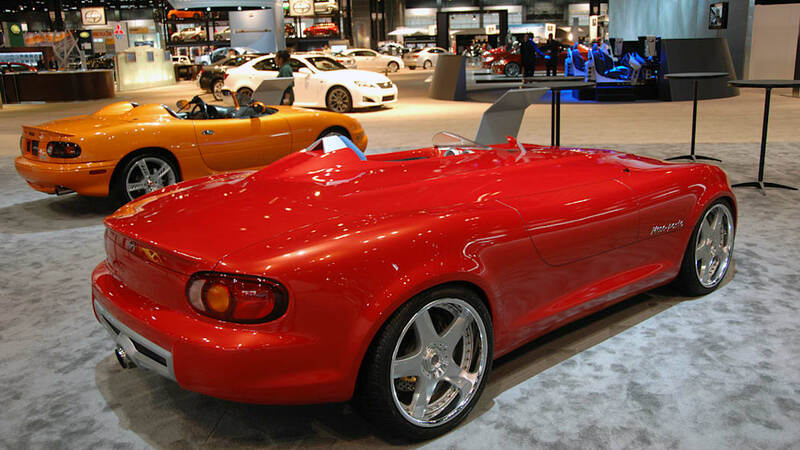 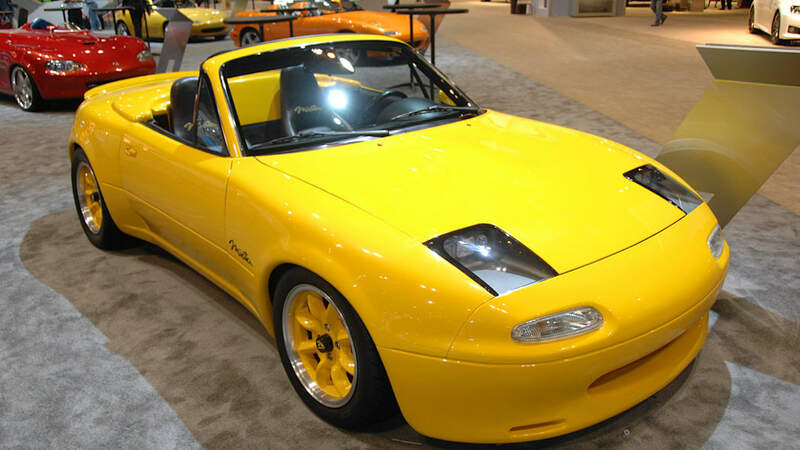 Next Mazda Miata to be lighter; get smaller engines and electric power steering? 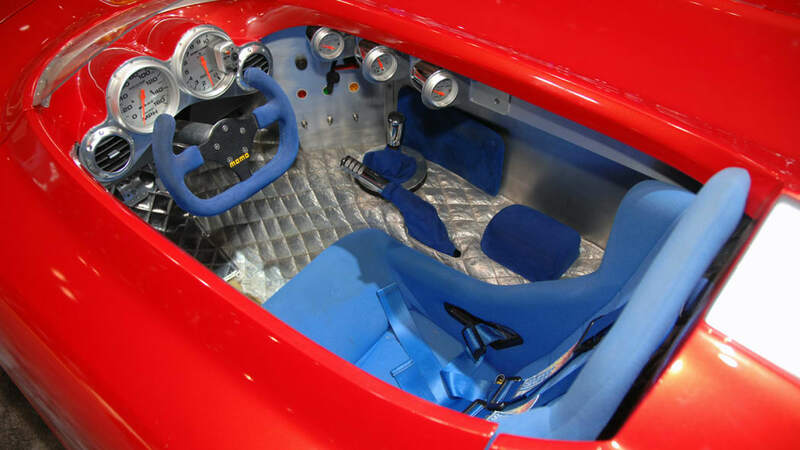 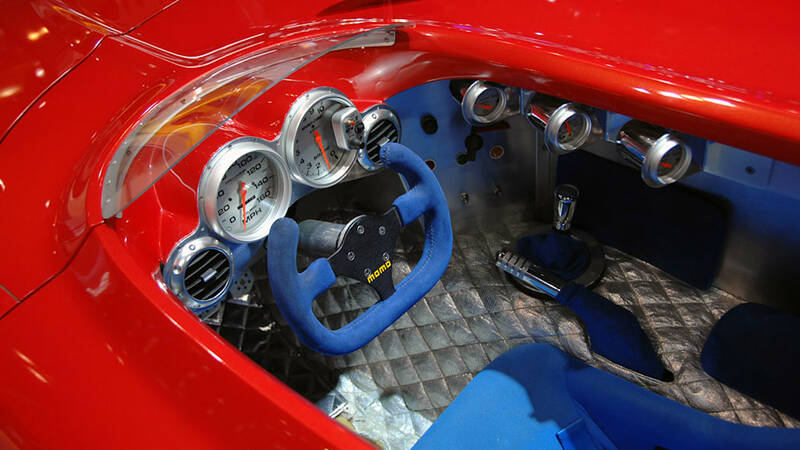 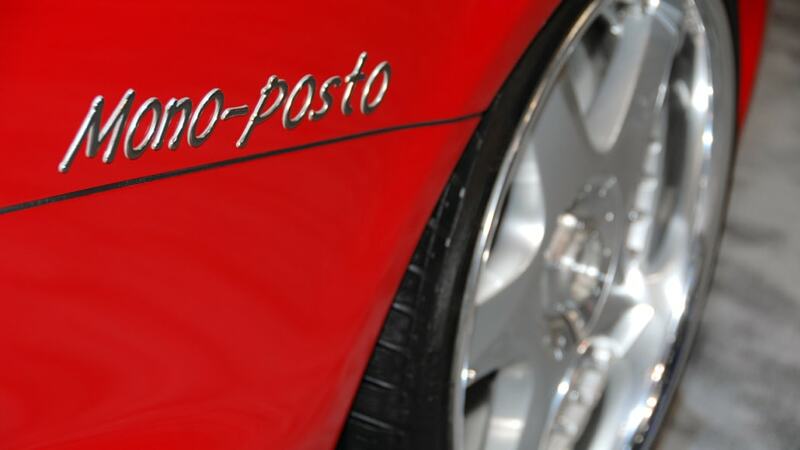 Low weight and greater efficiency might not be the sexiest of selling points for a sports car unless you're a devotee of Lotus founder Colin Chapman's "add lightness" philosophy. 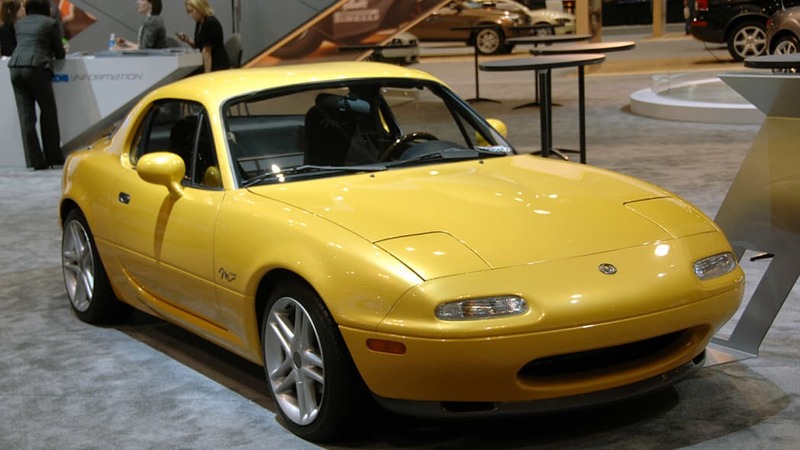 Thankfully for those less-is-more enthusiasts, however, Mazda has steadily adhered to that formula with its MX-5 Miata – and now, word from the crew at GoAuto is that company engineers are working even harder to adhere to that design philosophy, with thoughts of smaller, force-fed engines and lighter curb weights dominating discussions for the next iteration of the iconic roadster. 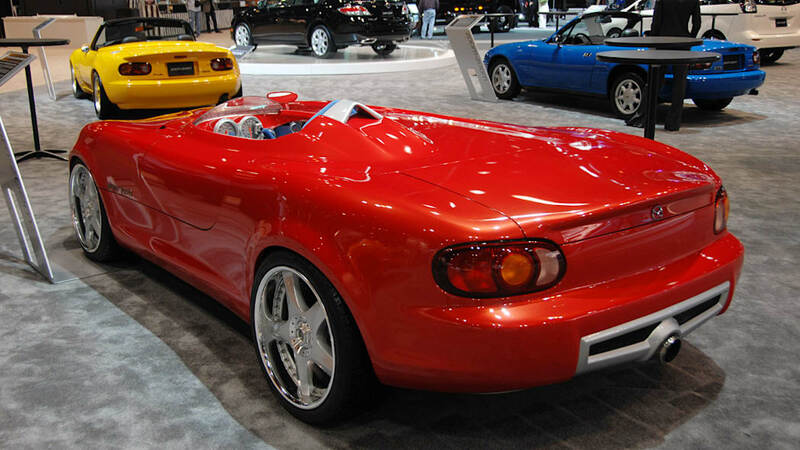 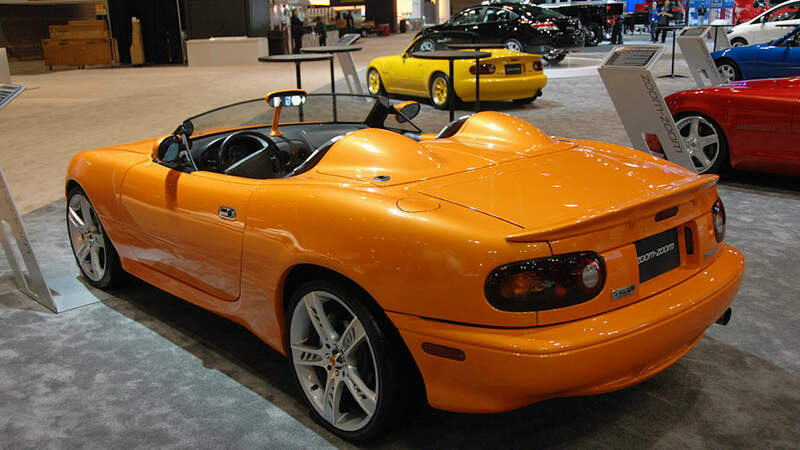 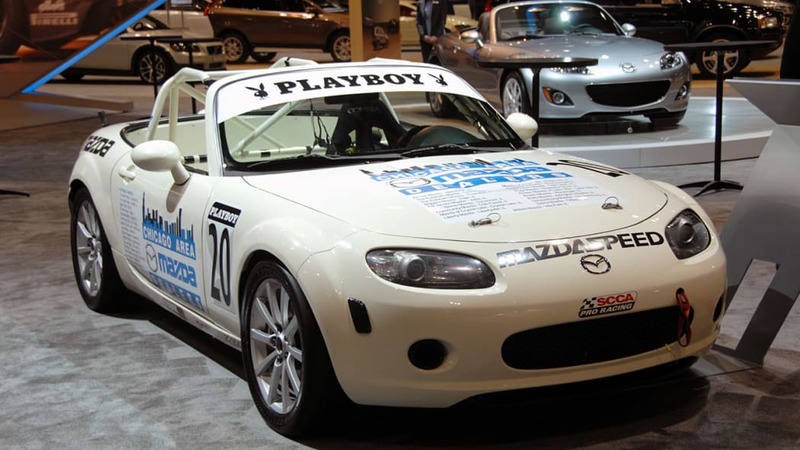 There have long been rumors of a rotary-powered MX-5, but that's probably not in the cards. 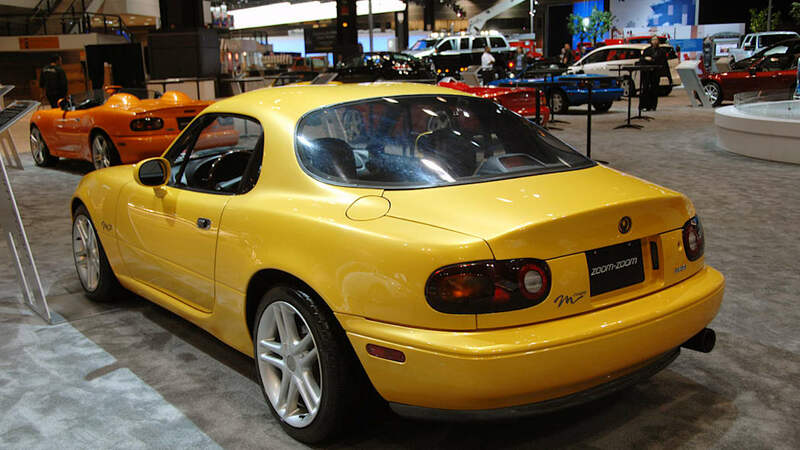 A modern take on the RX-7 is supposedly being worked up to take a new version of Felix Wankel's whirling dervish of an engine zipping into the future, with the MX-5 getting a newly developed line of four cylinders with direct injection and forced induction (finally!). 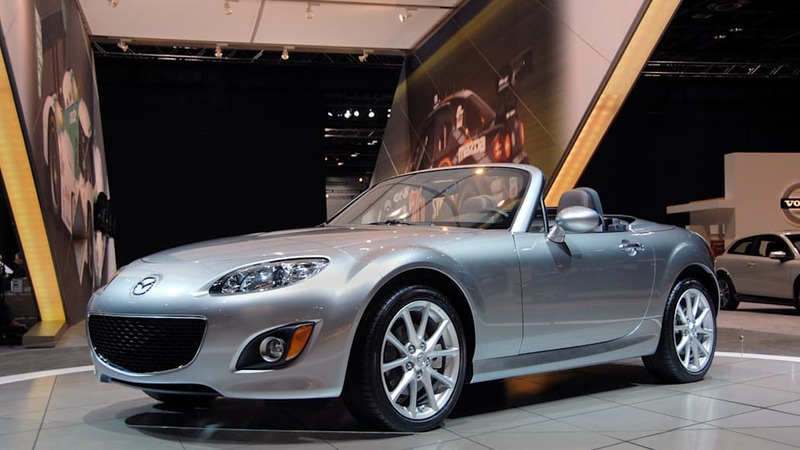 A heavy-breathing Miata, packing the muscle of a MazdaSpeed3, for instance, might move the neo-MGB into a new realm at the top of its range. 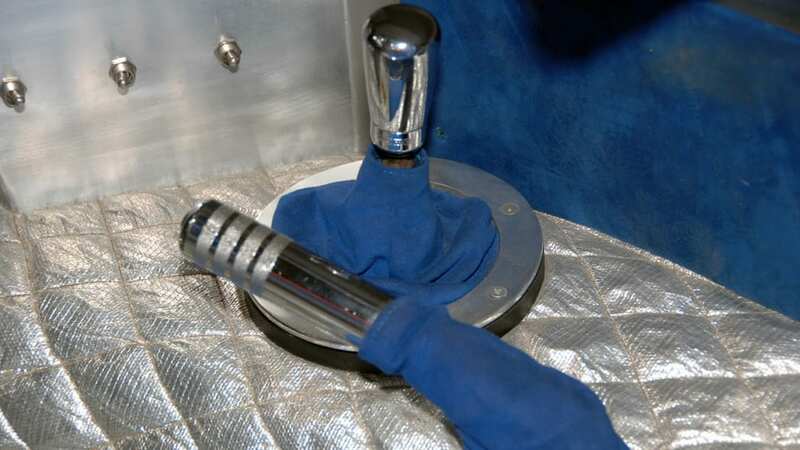 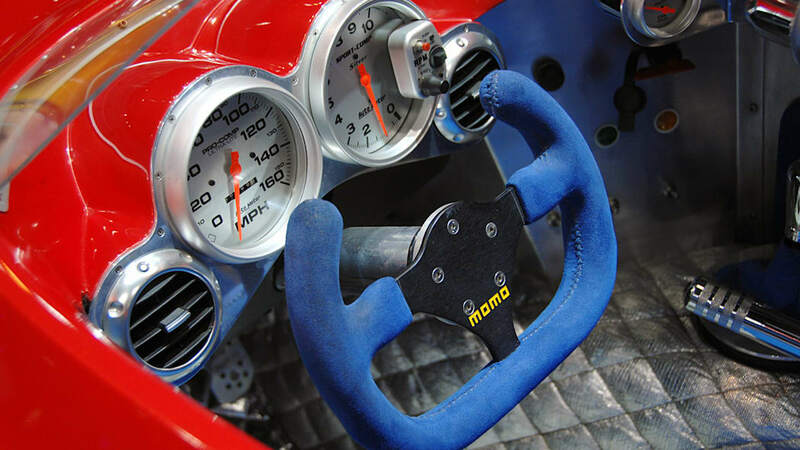 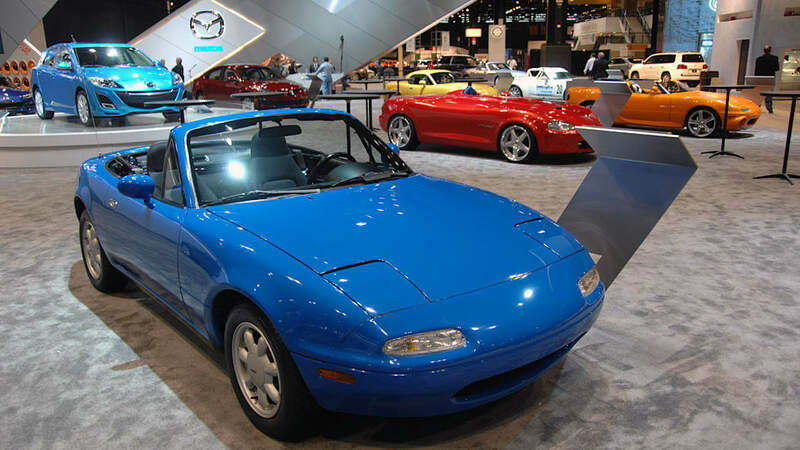 Three words that tend to generate a half-frown on enthusiasts faces are being thrown about in the same sentence as the new Miata: "Electric power steering." 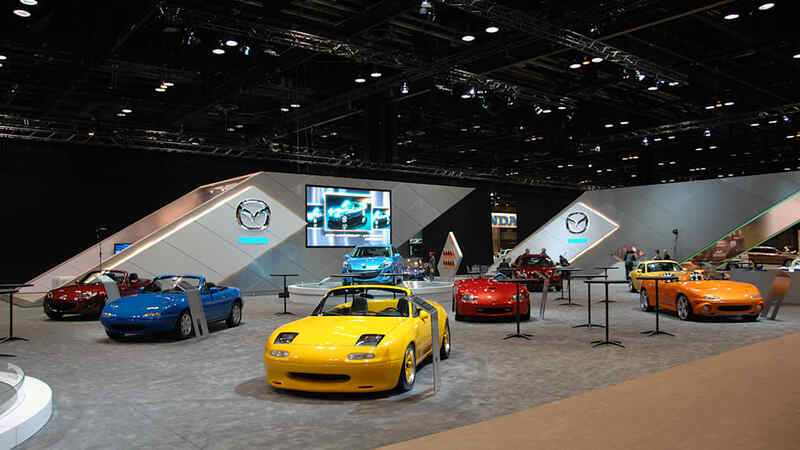 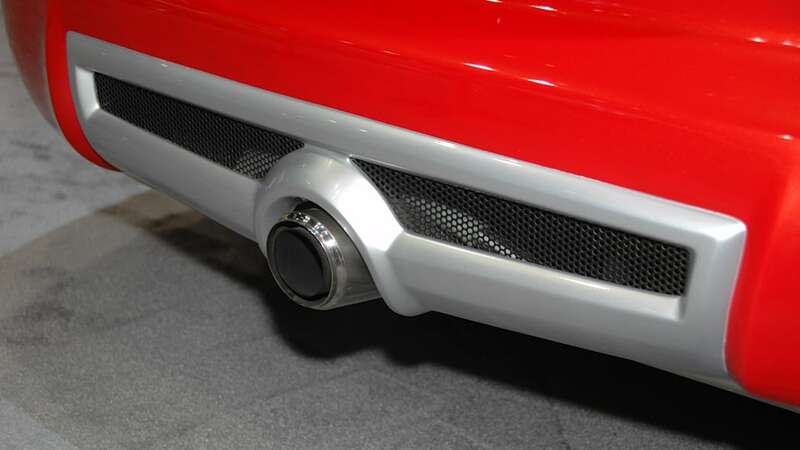 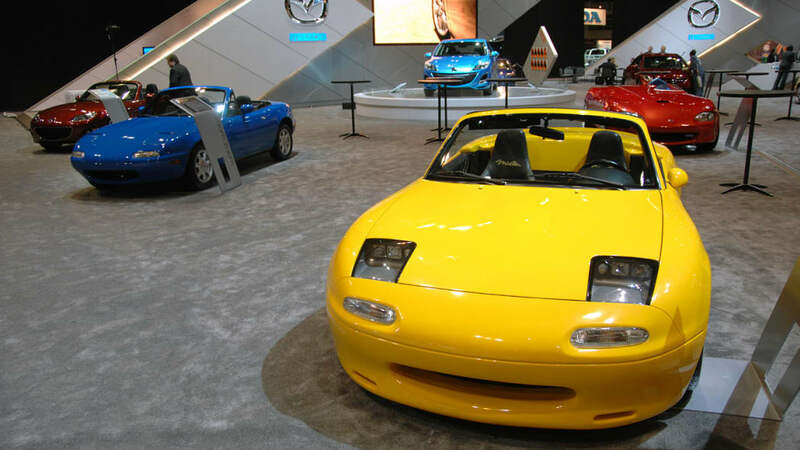 We can see the push for the greater energy efficiency that EPS offers, but hopefully Mazda can make the Miata's helm joyously alive instead of Toyota Corolla-style numbness, all shot up with Novocaine (as most such systems tend to be). 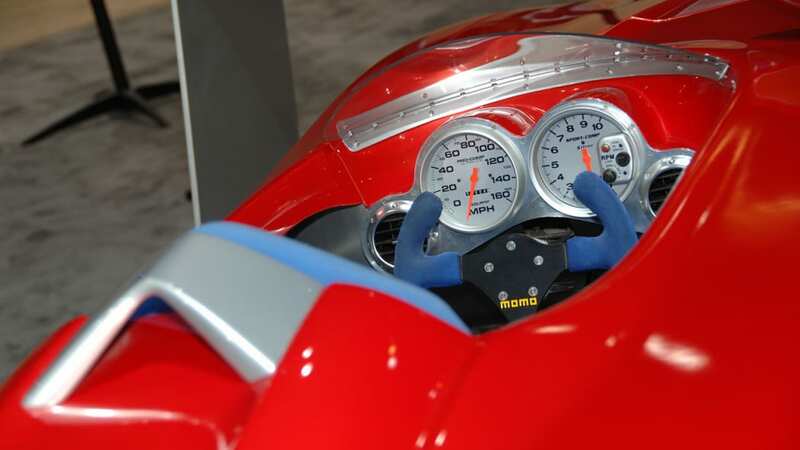 Chassis details are also in the realm of conjecture at this point, but with words like "lighter" being shoved at us, we expect some significant re-engineering going on under the skin. 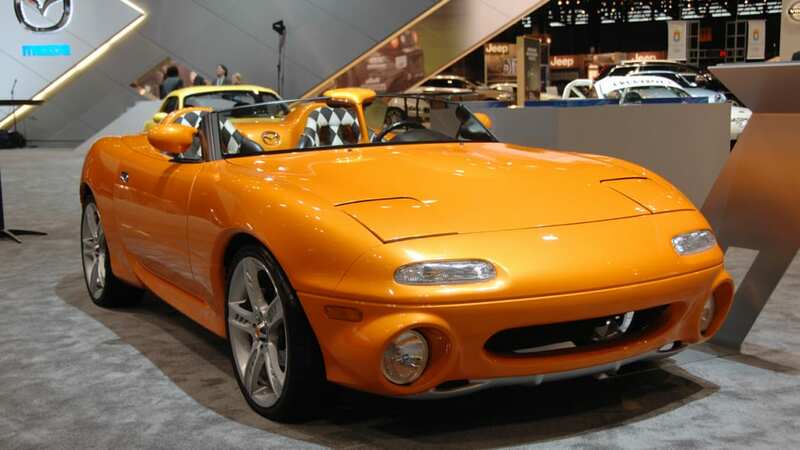 That skin, by the way, will likely be more expressive than the rather safe MX-5 we have now, with Mazda's design chief Laurens van den Acker on record as saying the plan is for the car to "be more dramatic and give it some balls."